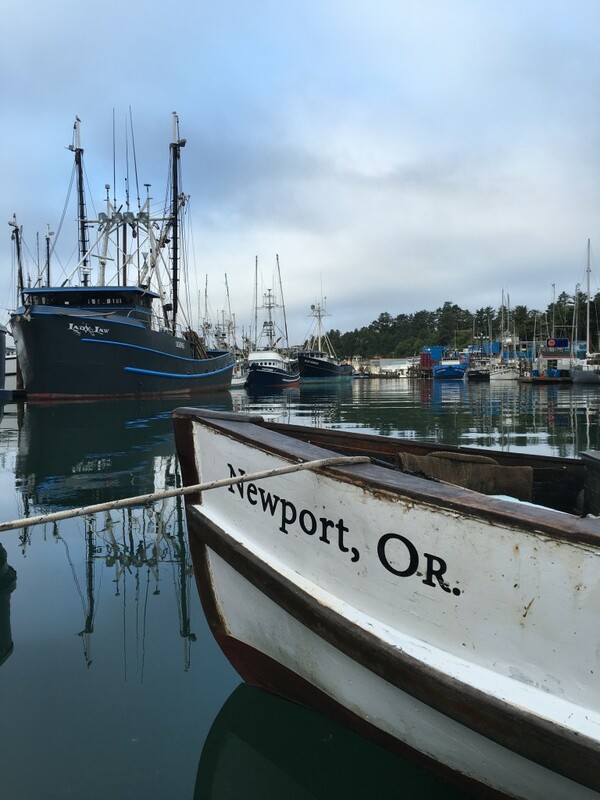 Last month’s Pacific Fishery Management Council meeting broke a logjam that has frustrated fishermen for years. 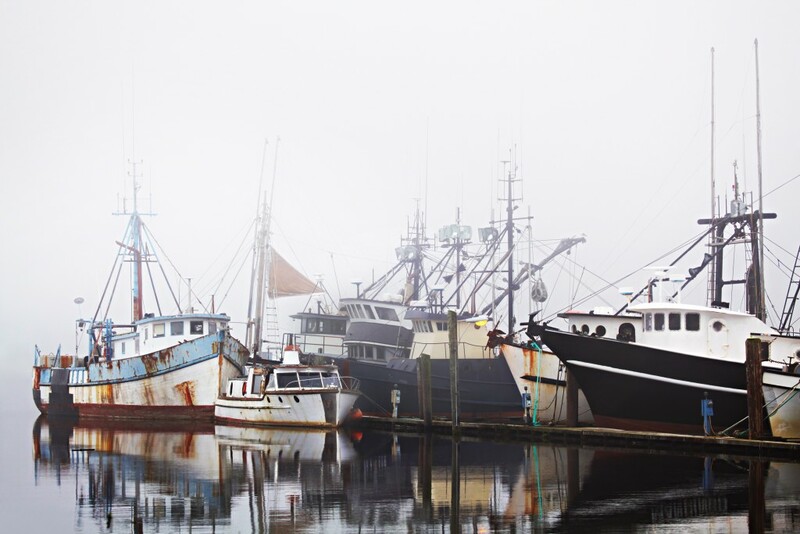 When the West Coast catch share program “went on the water” in 2011, many of its new regulations were overlaid on existing – but no longer practical or applicable – regulations from the fishery’s pre-catch shares past. This had the effect of hamstringing fishermen. They were unable to fully adapt their business plans, their nets and their fishing methods in order to leverage many of the advantages of the new management program. 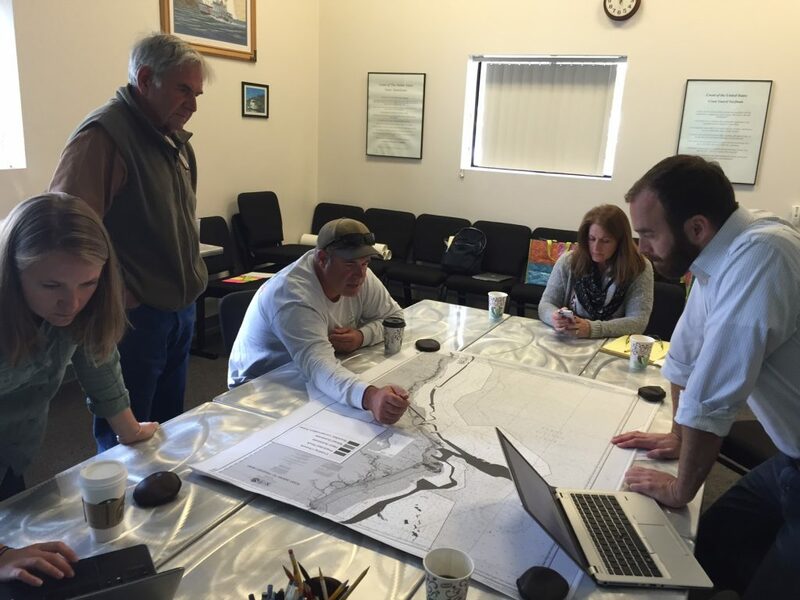 A workshop we co-sponsored in Portland in February gave fishermen a platform to air their grievances on these matters, and those sentiments were echoed at the Council meeting last week. At that meeting, the Groundfish Advisory Subpanel (GAP) brought a detailed set of recommendations to the Council, and then, one after another, fishermen testified persuasively that the GAP’s common-sense recommendations were not only overdue, but critical in order for them to maximize catch and profitability in a fishery that has already proven a remarkable conservation success. 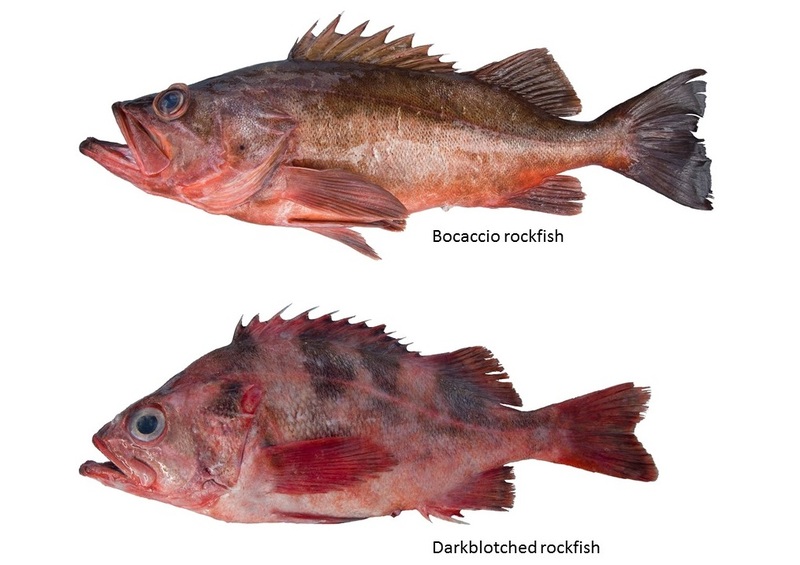 Significant new flexibility in net design and mesh-size requirements will enable fishermen to target both flatfish and rockfish while trawling on the continental shelf. This will increase fishermen’s access to rich fishing grounds, expand the overall catch of certified-sustainable fish species, and improve per-trip profitability. Allowing fishermen to switch between a bottom trawl and a midwater trawl during a fishing trip will allow for much more efficient use of fishing time, reduce fuel and observer costs, expand overall catch and increase per-trip profitability. Council members I spoke with stressed repeatedly that it was the quality and credibility of testimony presented by fishermen that gave them the confidence they needed to green-light these positive changes. Through that testimony the Council came to appreciate that fishermen truly want to do what’s right, but need a regulatory structure that makes sense in order to do so. This is a great step forward and we applaud the Council for its actions. In effect, they have aligned regulations a bit more closely with the real world that fishermen operate in, and that’s a good thing. 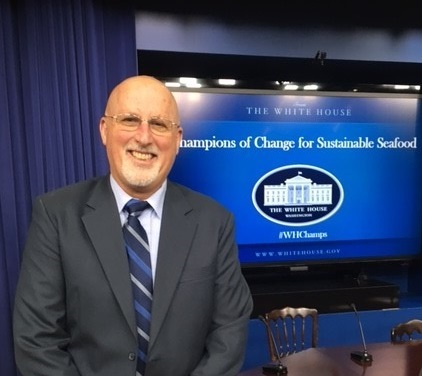 Additional improvements are needed to enable the catch share program to meet its economic goals – and we’ll continue working to advance those improvements – but last month was a good one here on the West Coast.